Billboards at Edinburgh Airport approach road. Pic: SEAN BELL. An extra lane is to be added to Edinburgh Airport’s traffic-clogged access road in an effort to cut huge tailbacks. But the move is seen by Scotland’s busiest airport as only a stop-gap measure until it can get a new £10 million road to the terminal built. Chief executive Gordon Dewar said drivers had to queue for up to 25 minutes to leave the airport during the busy summer months. He has proposed a second southbound lane on Eastfield Road between the Hilton Hotel roundabout, near the terminal, and a roundabout near its junction with the A8. It would involve repainting road markings rather than widening the two-lane road, which the airport hopes can be done by the summer. This follows the successful use of a third lane on that stretch to help cope with extra traffic during the annual Royal Highland Show in June. The airport doubled its drop-off charge for drivers taking passengers to the terminal to £2 in November to try to cut traffic on the road. Mr Dewar said that had provided breathing space before it built a new access road. The airport revealed on Monday its passenger total had increased by 6.5 per cent to a record 14.3 million last year. 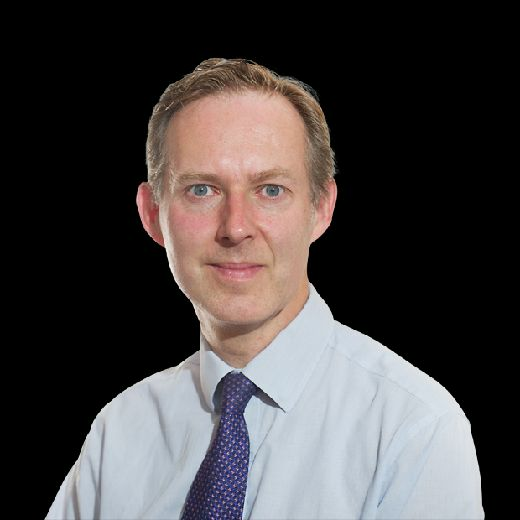 Mr Dewar said: “The increased drop-off charge reduced demand by 5 per cent, which is exactly what we hoped for. “It was a significant part of limping through another year before we go for investment. “But it does not buy us an awful lot of time. Mr Dewar said he would like to start construction of a new two-mile-long access road from the Gogar roundabout, east of the airport, this year. It would take nine months to complete and be up to four lanes. Mr Dewar said the airport would pay for it but hoped to receive contributions from developers once building started on adjacent land. 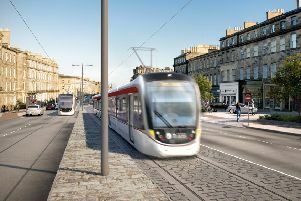 Edinburgh City Council said it had discussed the third lane proposal with the airport but had not been sent proposals. Transport convener Lesley Macinnes said: “As Edinburgh Airport continues to demonstrate substantial growth, it is essential transport links to the terminal are efficient, so we are working closely with representatives to ensure travel by car, bus or tram runs as smoothly as possible. “As such, we are in communication with Edinburgh Airport with regard to options for reducing congestion in the area. The Scottish Government’s Transport Scotland agency said it was working with the council and airport over the new road as it would link in with planned improvements to the Gogar roundabout and the surrounding road network.